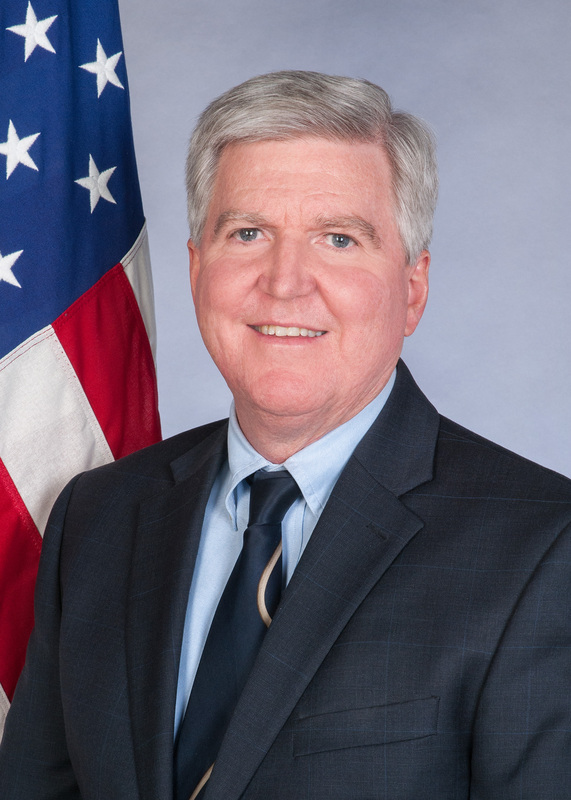 Kyle Scott, a career member of the Senior Foreign Service, class of Minister-Counselor, presented his credentials as Ambassador to Serbian President Tomislav Nikolic on February 5, 2016. Mr. Scott has extensive knowledge and background in European issues, built up through numerous assignments in Europe and various international organizations. Mr. Scott earned a B.A. from Arizona State University in 1979. His foreign languages include Serbo-Croatian, Russian, Italian, Hungarian, Hebrew, German and French.